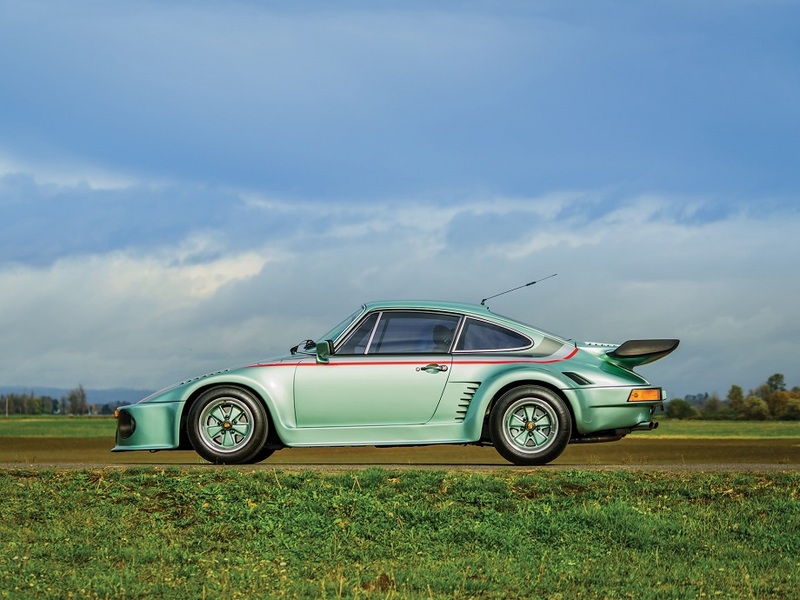 This â€™76 911 Turbo was originally special ordered in Ice Green Metallic over green Leather-to-Sample. 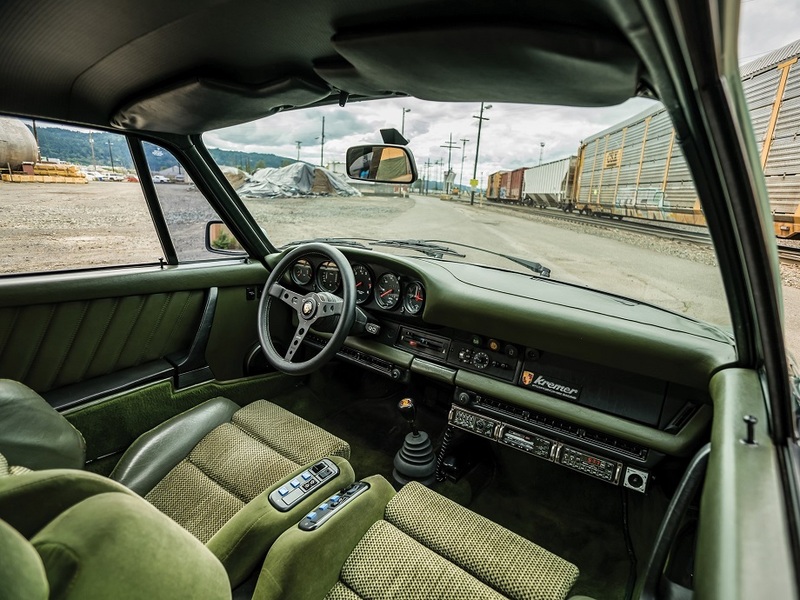 It was optioned with rear fog lights, Pirelli tires, a black roof liner, air conditioning, Blaupunkt Radio â€˜Bambergâ€™ with cassette player, and two loudspeakers. 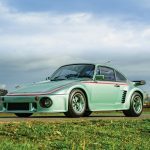 A well-known hairstylist in Heidelberg, Germany, had the Turbo modified with the 935K package from Kremer Racing in Germany. 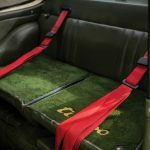 In addition to performance modifications, changes included custom fiberglass bodywork, a dual quad-tipped exhaust, the installation of power-adjustable Zender bucket seats to match the special-order green door panels, carpeting, and dash. 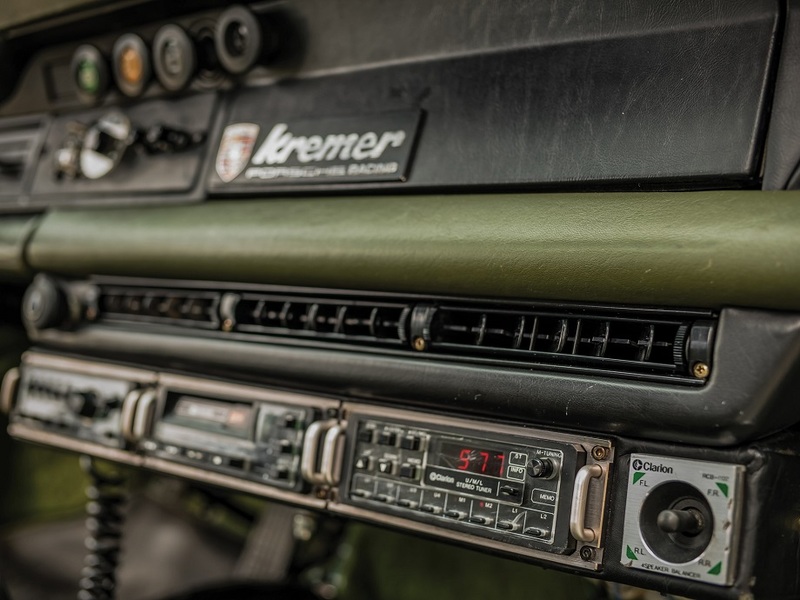 A period high-end sound system with integrated equalizer and a CB radio connected to a corded phone was also added. Upon completion, the 935 Gr. 5 Turbo was displayed at the Munich Auto Show. 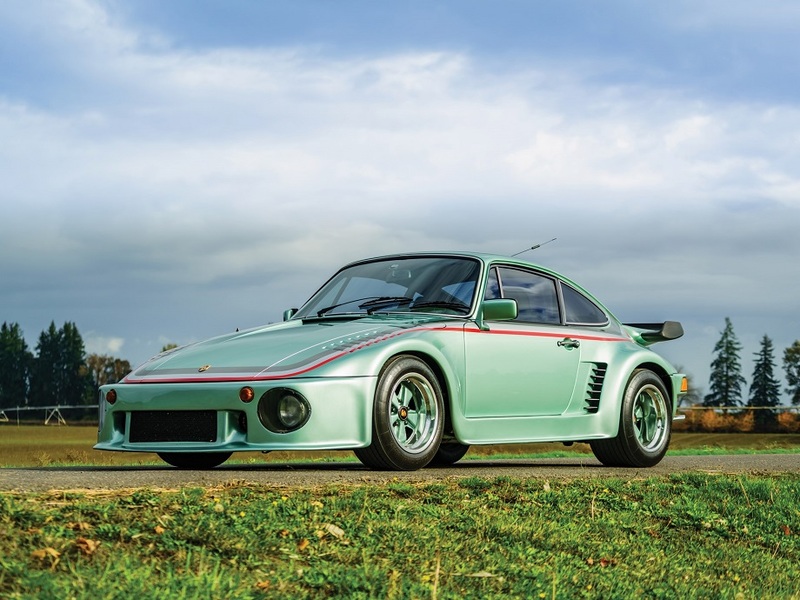 In the 1980s, Leo Clignett, a buyer and seller of exotic German grey market cars, purchased this 935 Gr. 5 Turbo by Kremer. 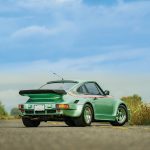 He had the engine and drivetrain checked by Porsche specialist Peter Drux in Frankfurt who confirmed the engine was in excellent condition. 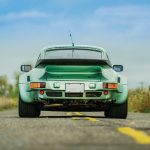 The Kremer Porsche was shipped to New York where it was displayed at an exotic car salon, with Clignett already having a potential buyer from Boston lined up. However, upon experiencing the raw power of the 935 Gr. 5 Turbo, the prospective buyer backed out of the deal. Clignett then shipped the car to LA, and then New Mexico, where he later sold the car as part of a real estate deal. The car had several owners since Clignett and has been under current ownership for the past seven years. 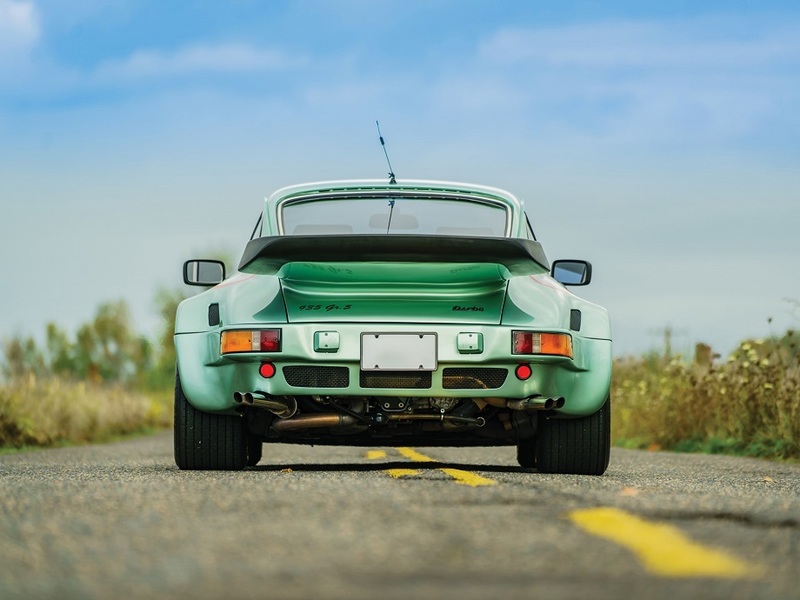 Today, this eye-catching Porsche retains its period Kremer modifications with less than 41,000 miles on the odometer. 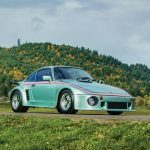 This unique 935 interpretation by Kremer is powered by its numbers-matching 3.0-liter turbocharged flat six-cylinder engine, paired to a four-speed manual transaxle. The car was repainted in its original Ice Green Metallic within the past five years, including new exterior graphics. The car rides on color-matched Fuchs alloy wheels which have recently been fitted with a new set of Michelin TB tires. An engine-out service was completed in November 2018. 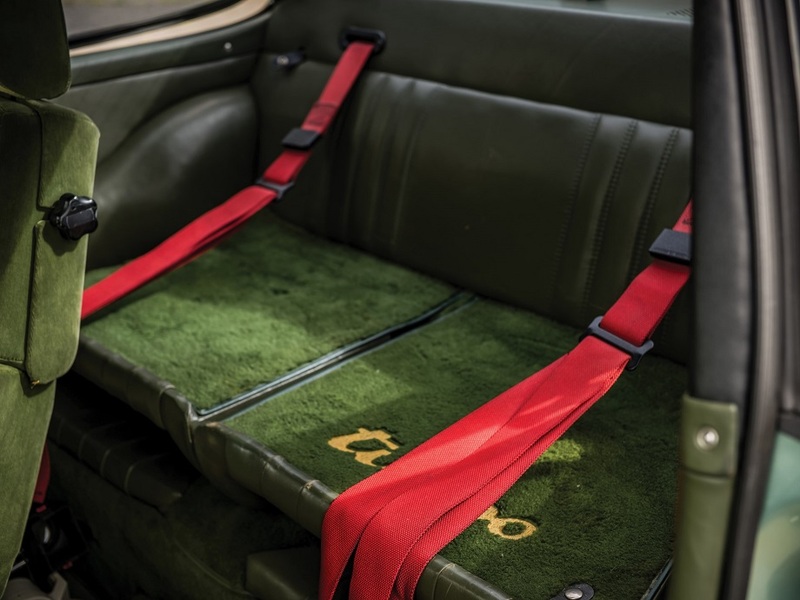 The car is accompanied by its respective factory Certificate of Authenticity, service records from 2014 to 2018, as well as correspondence, including old scanned photos from the carâ€™s importer. A quick point to start: This car was on BaT during the summer where it was bid to $92.5K. It didn’t meet reserve and that makes sense to me. Perhaps BaT isn’t the place for it and RM Sotheby’s will be. I don’t know, but I think that’s a paltry sum for a 930 like this. While obviously far from original this is a numbers matching 930 that wears its original exterior color, though not its original paint. 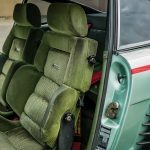 The leather-to-sample interior hasn’t entirely been retained as the Zender seats, as fantastic as they are, were part of the Kremer package. 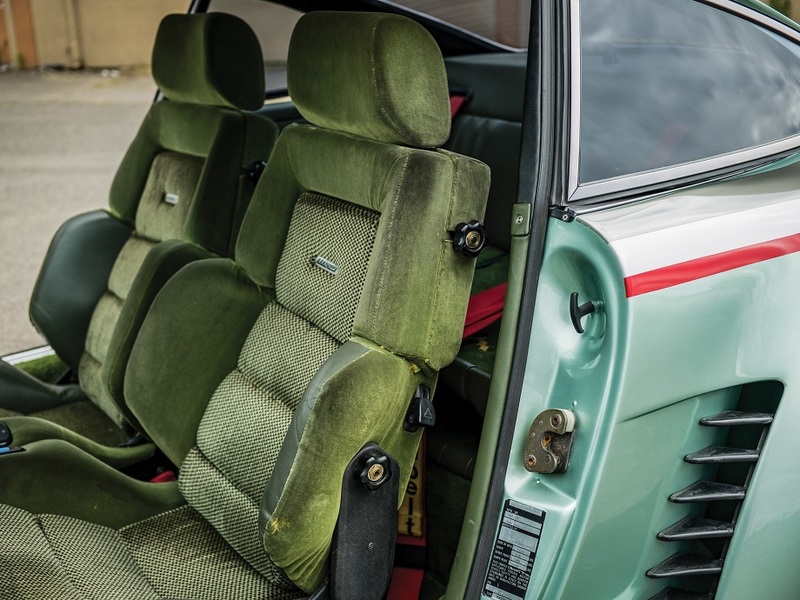 I’m guessing the rear seats give us an idea of the original interior seating. If I’m honest, Ice Green Metallic over what appears to be olive green wouldn’t really be my favorite, but once you throw these cloth/velour(?) seats into the mix and with the other exterior modifications I really like it. It’s ridiculous, but in a good way. 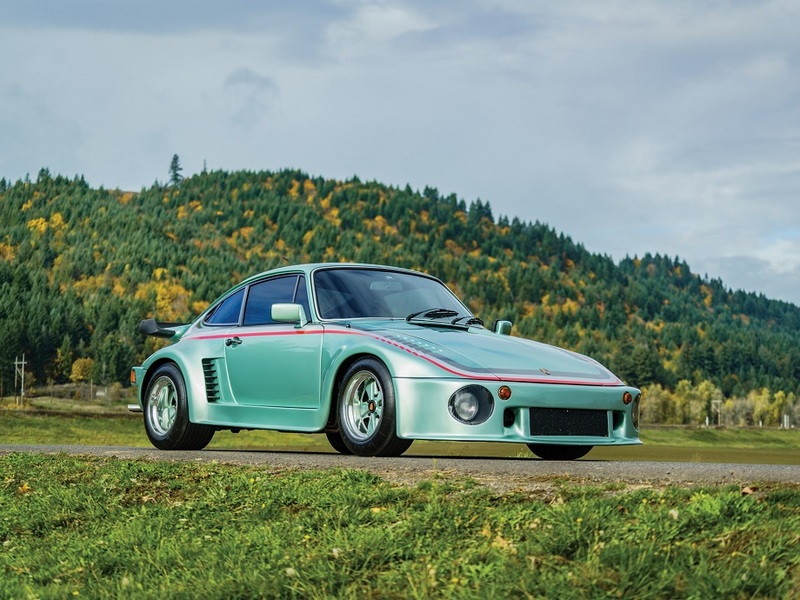 I’ve clearly been on the record as a big fan of a Slantnose 930 Coupe. It isn’t for everyone, but I think there’s a difference between one that is simply a Porsche factory Slantnose, compared with one added by one of the actual racing teams running such cars in the first place. You may not like it, but I think you at least have to respect it. Seen here on a ’76 930 it is also quite a bit earlier than the Slantnose 930s with which we’re a good bit more familiar. I don’t know that we should consider that to add a lot of value, but it’s worth consideration. 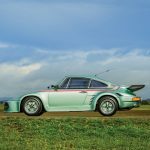 Based on the RM Sotheby’s estimate and assuming there is sufficient documentation to attest to the period modifications by Kremer I truly think this is one of the best value 930s I have seen. I will grant that second point is a significant caveat and I’m not sure the documentation is there. It’s also not for everyone. 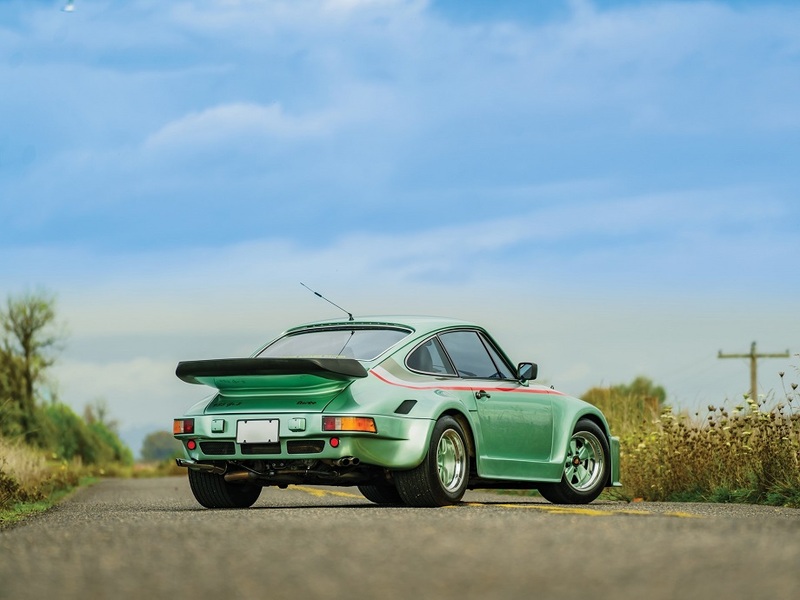 And even though it’s not something you’re likely to drive much, as a car to show off as a piece of Porsche history and for its undeniable uniqueness I’d rather have it than most any standard 930 of the era. I don’t think I’d ever stop feeling giddy looking at it and the interior would make me giggle every time I sat in it. I can only imagine the driving experience. Tagged 1976, 911 turbo, 930, air cooled, Kremer, Porsche. That car is absolutely bonkers. I’d almost forgotten about the 935. And, yes, BAT isn’t the place for it…not at $92.5k. 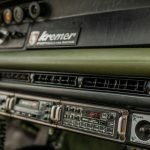 A 3-piece rack-mounted Clarion stereo?!! Green velour?! “Giddy” is the exact emotion. Apparently there was good money in hair styling in Germany in the 1970s! Bid to $155K and I believe sold though Sotheby’s has not updated their site. With premium I’d guess that puts the selling price at about $170K. Still seems like a great value.